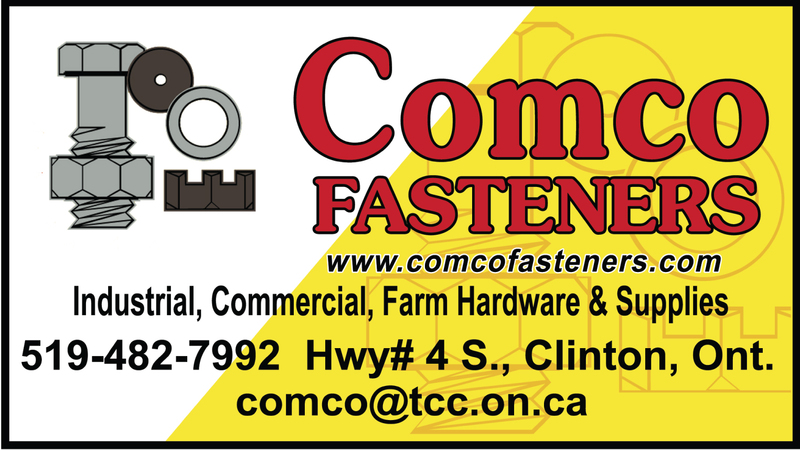 Comco Fasteners Inc. was opened in 1983 with the hopes of being the best. We've achieved our goal and are now proudly serving many repeat customers. 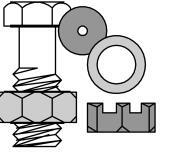 Our customers look to us for great quality and incredible service. We try to deliver on these expectations every time. Comco will save you costs on inventory management by servicing your bins, keeping your inventory fully stocked with nuts, bolts and supplies. You can also use our Easy Order Sheet to place orders yourself, simply click and print. Easy Order Sheet to place orders yourself, simply click and print.